Year 6 are taught by Miss Newson and are supported in their learning by Vikki. The class is made up of children aged 10 -11. The role of the Year 6 teacher is to encourage individuals development as they transition to secondary school and to support their academic learning in their last year of primary school. We also take the responsibility of nurturing the children seriously. 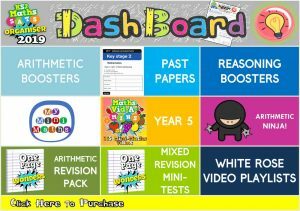 To support them with this, we will provide termly targets in English and Maths, individual feedback through marking, small guided groups in all lessons (with the group size no bigger than 6 children) whilst providing a curriculum that is a thought-provoking, challenging and stimulating in its approach and linked to the real world. 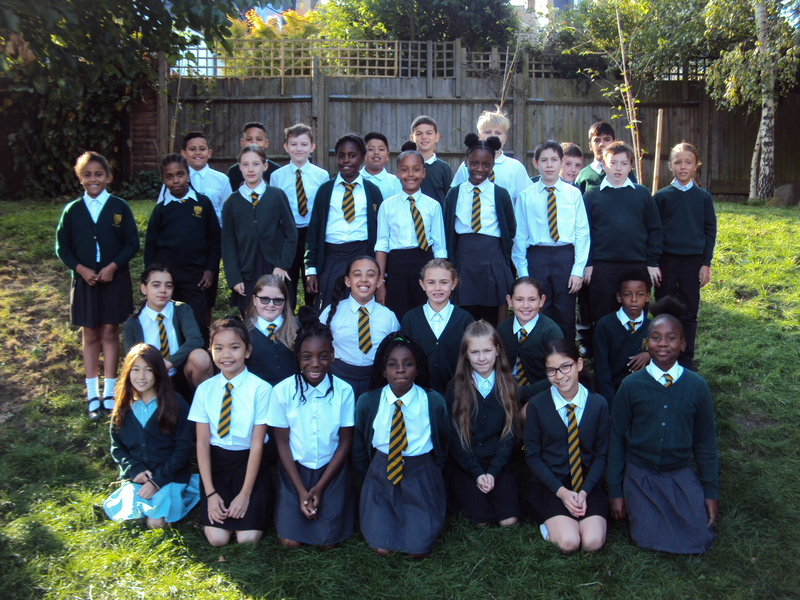 In Year 6, we aim to develop financially aware, environmentally friendly and self – motivated, independent citizens.